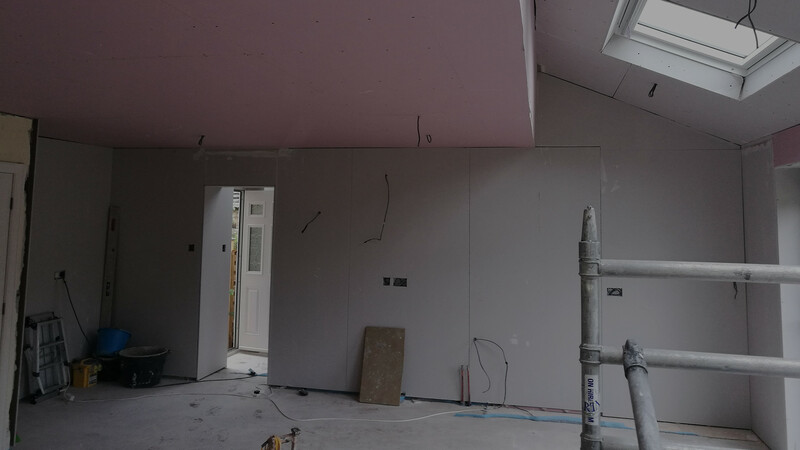 Whether you are renovating or starting a new building project; Next Level Plastering can plasterboard your walls and ceilings to optimal results. Next Level Plastering offers a plasterboard installation service, which is applied as a background base to ensure a flat strong background. What makes Next Level Plastering one of the best in Yorkshire when it comes to Boarding? Next Level Plastering can remove your old ceiling completely and install a new plasterboard in preparation for plastering. Alternatively, our dedicated team can overboard directly on your existing ceiling. This method involves less mess and can increase the sound proofing qualities and insulation values of your room. More importantly though, it provides better safety from fire. All work carried out, both in residential and commercial properties is to the very best standard and delivered with pride.